Oregon Seed Association is more than just a group that markets seed to the world, we provide not only a foundation that is solid for today, but will bring lasting benefits for generations to come. 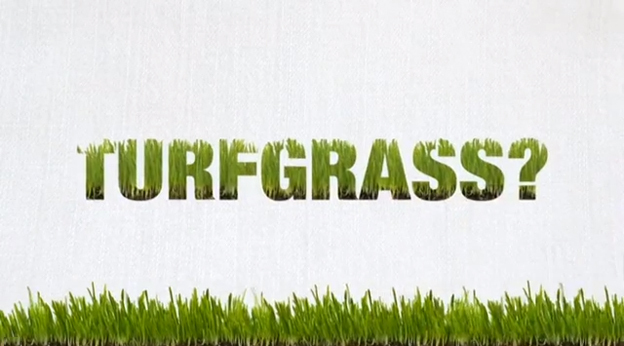 Why in the United States alone, turf grass covers 46.5 million acres, from homes and recreation parks, to golf courses and sports fields. The benefits derived from the grasses we market include the cleansing of air—converting CO2 to oxygen. 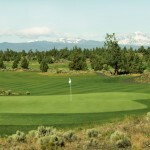 A 50 foot by 50 foot area of healthy turf grass will supply enough oxygen for a family of four. Another amazing attribute is its cooling capabilities. Eight front yards will have the same cooling effect as 70 tons of air conditioning! Turf grass is hard on pollution as well, from cutting noise pollution, trapping dust and dirt that run off hard surfaces and also filtering the water and putting it back into the ecosystem. A good looking, healthy lawn can increase the value of your home by as much as $1,400. As for the return on investment of turf, almost half a million people are employed in the turf grass industry, with the turf grass industry being worth an estimated value of $45 billion dollars. So the next time you mow your lawn, go to the park or watch your next sporting event, remember these facts. OSA is pleased to be part of the one of the original green industries, bringing enjoyment, beauty, and, of course, recreation to everyone. The Oregon Seed Association does more than just sell seed; we are part of the solution that makes life better and truly gives back to the environment.